Hello Misfits. 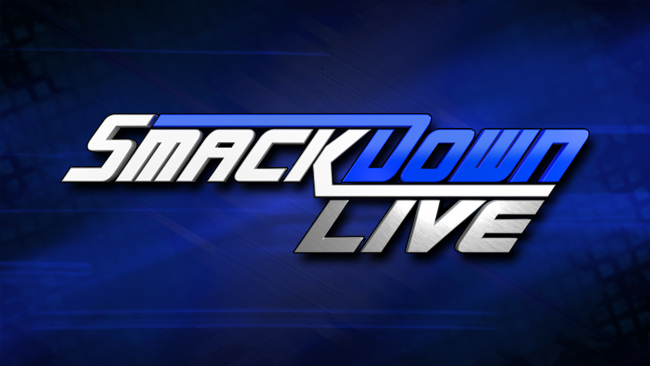 It’s time for this weeks Smackdown Live review. 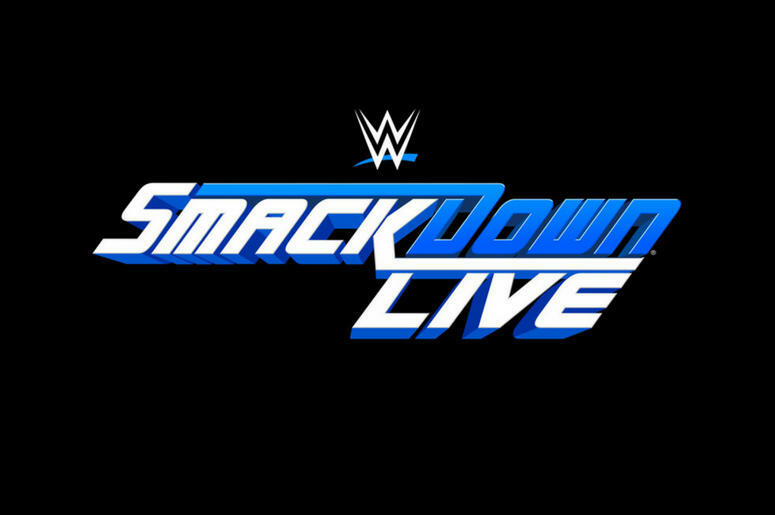 Last weeks episode of Smackdown Live was awesome with the return of Chris Jericho and an amazing main event. This weeks episode has a lot advertised for it which built some anticipation. One of the biggest matches advertised was the dream match between John Cena and Shinsuke Nakamura where the winner faces Jinder Mahal for the WWE Championship at Summerslam. 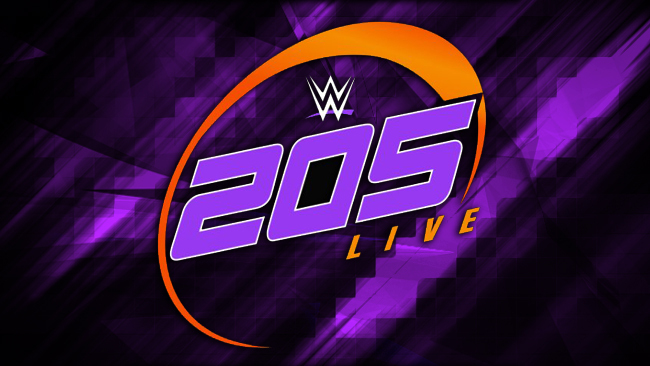 Also booked for this Smackdown is Chad Gable vs. Rusev, Carmella and Natalya vs. Becky Lynch and Naomi and the United States Championship rematch between AJ Styles and Kevin Owens. Lets see how the show played out. Smackdown comes to us live from Quickens Loans Arena in Cleveland, OH.  – The opening video package focused on the John Cena vs. Shinsuke Nakamura match along with AJ Styles vs. Kevin Owens for the US Title. Smackdown kicked off with Styles and Owens making their entrances. Tom Phillips, Byron Saxton and JBL are on commentary. In possibly their best match against each other yet AJ Styles defeated Kevin Owens in yet another overbooked finish when Owens went to punch Styles, but Styles ducked and Owens hit the ref Mike Chioda. Styles then countered a Powerbomb attempt into a rollup with Styles sitting on top. Owens got his shoulder up, but the referee counted the three not seeing it. Owens was livid after the match watching the replays because he knew his shoulder was up. Once again this was a great match with a overbooked finish for storyline progression. The fact that this took place on Smackdown Live doesn’t bother me much as if it happened on a PPV it might have bothered me more. I’m glad the title wasnt used as a hot potato again. 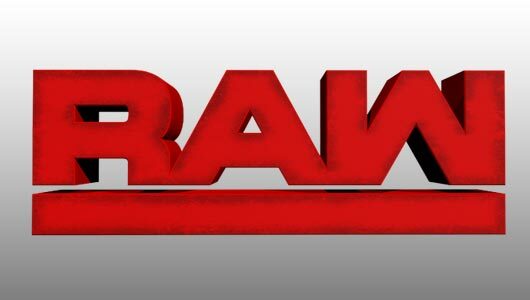 The match was really good and Owens shoulder was clearly up so lets see where this goes. – Shane McMahon and Daniel Bryan were backstage with Mike Chioda and admitted that he made a bad call, and should have brought down a second official if he was incapable of making the count. Owens showed up and started throwing tables and boxes around and screamed at all of them for being completely incompetent. Shane told him the ref made a bad call but he needed to show more respect for the official. Owens grabbed Chioda by his jersey and threw him back and Shane got in his face. He announced Styles vs. Owens in the final rematch at SummerSlam, but Owens screamed that he wanted a referee who wouldn’t get knocked down at the first gust of wind. Daniel Bryan said he’s got the perfect referee…Shane McMahon. I dig it. Drama. Hopefully we don’t get a hokey finish. – It’s time for another episode of the Fashion Files, this time in the style of the original Twin Peaks series. The bulletin board has a “MISSING” photo of Fandango, Blue Velvet McIntyre (a former WWF Women’s Champion from the 80s), and the Bella Twin Peaks. There’s also a drawing of two stick figures sitting in a typewriter. 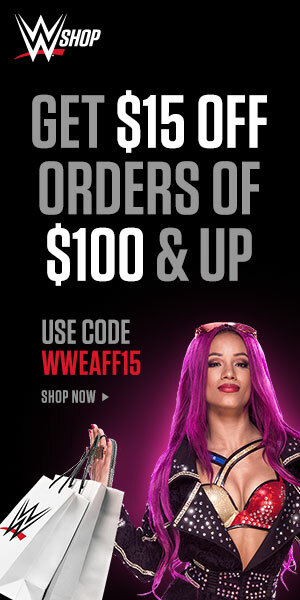 Tyler Breeze is talking to his tape recorder, but realizes he should just be sending this on his phone because he doesn’t understand how the mail works. After a crazy dream sequence that involves Fandango doing weird dancing and the Ascension pouring maple syrup on a block of wood… Breeze wakes up screaming “no more metaphors!” and says he knows exactly who kidnapped his partner. To be continued. – The Usos came out to the ramp after and mocked the New Day for all their ridiculous shenanigans, unicorns and trombones. They told them to keep their gimmicks because they’re stealing the tag team titles back at SummerSlam, then started chanting “Usos Rock.” This was great and the fans honestly popped and believed that The New Day was coming out. In a quick match When Zayn had English grounded on the mat, English rolled on top of him and covered for the win. Maria and Mike Kanellis came out and they said they loved each other and they loved that Zayn lost. This was primarily angle advancement. I was shocked that English picked up the win but it makes sense considering the promo Maria and Mike cut after the match. I guess that feud continues, but having Zayn lose in two minutes doesn’t really make him look good or make that feud look interesting. Reality is you can’t push everybody and this is another example of that. It a competitive match that had a lot more action than the one last week that involved Lana, Naomi and Becky Lynch went over when Natalya ate a Bexploder Suplex from Becky taking her out of he equation while Naomi forced Carmella to tap out to the feel the glow submission move. This was a great effort from the ladies to put on a solid match with the time given to them. The match was short similar to last weeks but yet I felt like a lot more happened and that their was a story that was told. I liked how Naomi fought out of the sharpshooter and out of Carmella’s submission. It makes Naomi look strong heading into the SD Women’s Title match against Natalya at SummerSlam. There might be a title change there, but I can see Naomi holding on too because she’s done well as champion. There’s also Carmella as a possibility with the MITB contract ready to cash in. It felt weird that there was no Charlotte on Smackdown Live but thats because I’m still not use to her just being apart of the roster when she was the key player on the Raw side earlier in the year. – Renee Young asks Jinder Mahal if he has a preference between John Cena and Shinsuke Nakamura as challenger for his title at SummerSlam. Jinder says it doesn’t matter if it’s Japan or America, he’ll retain his WWE Championship against anyone, and the other thing he cares about is getting to his private skybox. He says he walks the streets every day feeling nothing but xenophobia and has overcome every day of his life, and that will be no different at SummerSlam as there is nobody who can defeat the Modern Day Maharaja. In an extremely entertaining match Rusev defeated Gable with the accolade. This match fun. In my mind both guys went over because Gable put up a challenge to Rusev and he looked great in the match with a ton of offence. I like seeing new matchups and they have some chemistry together immediately with Gable as a technical wrestler and Rusev is more agile than he looks. The crowd bought into Gable possibly winning. I like how Gable is booked as a guy that can upset anybody at any time. I still think Gable comes off as Angles son more than Jordan has so far. – Rusev got on the mic after his win and said that he’s been demanding competition ever since coming to Smackdown Live. He said they gave him John Cena, who may have waved his flag around at Battleground but he didn’t really beat him. Rusev said that SummerSlam is coming up but he doesn’t have an opponent because everyone is afraid of him. Out comes Randy Orton who slowly makes his way down to the ring. He tries to get in the ring but Rusev continues to back him off. Instead he takes a microphone and the crowd chants “Randy” and “RKO” like the Punjabi Prison never happened. Finally the two come face to face in the ring and Orton says that Rusev has never beaten him, and more important he’s not afraid of the Bulgarian Brute. He throws down the challenge for SummerSlam and Rusev starts laughing and cutting a promo in Bulgarian. The crowd gives him the “What?” treatment until Orton has had enough and drops him with the RKO. I enjoyed this entire segment and I don’t ever recall these two working a program against each other. I’m looking forward to it. In a fantastic main event that had you on the edge of your seat, Shinsuke Nakamura defeated John Cena after a kinshasa. Jinder Mahal and the Singh Brothers were watching from the skybox. Shinsuke Nakamura kicked out of one AA which had the crowd stunned. It’s now Shinsuke Nakamura vs. Jinder Mahal at Summerslam. I really questioned the chemistry these two guys would have had with each other, mostly in their first match against each other. It was great. They worked a fun match at first and it went back and forth the entire time. Although the odds were on Nakamura winning, nobody fully ruled out Cena winning because you know…its John Cena.Cena hitting the AA and Nakamura kicking out was a huge moment. It showed how much faith WWE has in Nakamura because that happened ten minutes into a TV match. Obviously the suplex by Nakamura with Cena landing on his neck was a bad moment, but if Cena is okay like he appears to be then there’s not much to worry about. It’s part of the business where the talent puts their bodies on the line. Plus it takes two to tango and it might have even been the way Cena took the bump rather than Shinsuke execution of it. I’m not too sure. 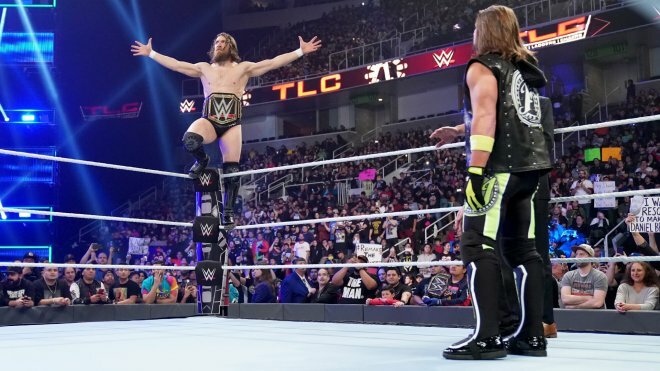 This was a great match and one of the better TV matches on the year. It a sense it really is a shame it was given to us on free TV but I’m also grateful for it. This episode of Smackdown Live was tremendous. The last couple of weeks have been a bit of a comeback for the blue brand. I found myself very disinterested in the Raw the night before so that made this show seem even more impressive. There was a lot of wrestling on this show and it gave us 3 solid match in the US Title match, Rusev/Gable and the main event. There was a lot of storyline progression heading into Summerslam as well. If you havent tuned into Smackdown for weeks, I’d definitely watch this episode. There was no Jericho, Charlotte or The New Day but I still strongly believe less in more. The more people arent on every week, the more excited we are to see them when they are.